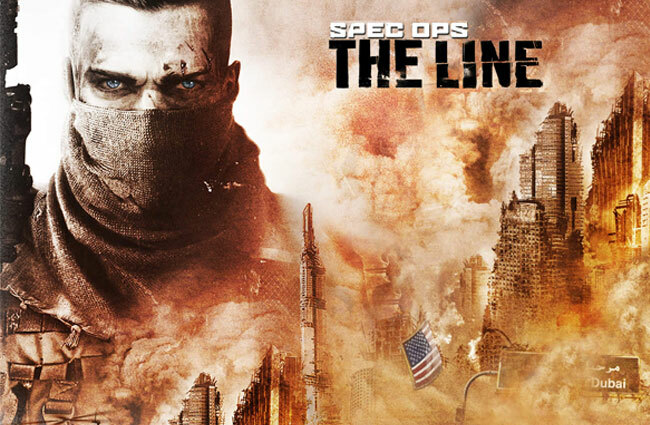 2K Games has now made available a demo version of it upcoming Spec Ops: The Line game to Xbox Live Gold subscribers. However if you are not a Gold subscriber do not fret as the game demo will open up to all Xbox Live members on May 15th worldwide. The new Spec Ops: The Line demo includes sections of early chapters of the Spec Ops campaign, in which you search for Colonel John Konrad and his missing battalion through war-torn Dubai, watch the trailer after the jump. Spec Ops: The Line is set to launch on 29th June 2012 for PC, Xbox 360 and PS3 consoles, the latest game is the ninth instalment Spec Ops series. Enjoy!